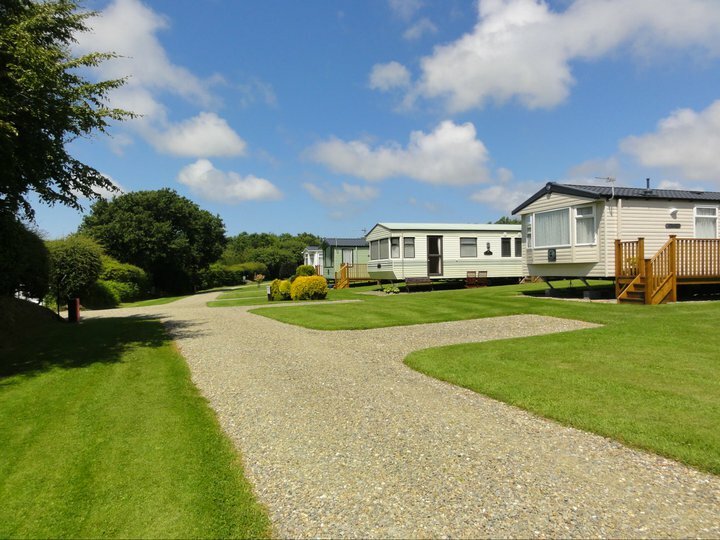 Woodland Hideaway Park – New quality used second hand caravans for sale in West Wales. 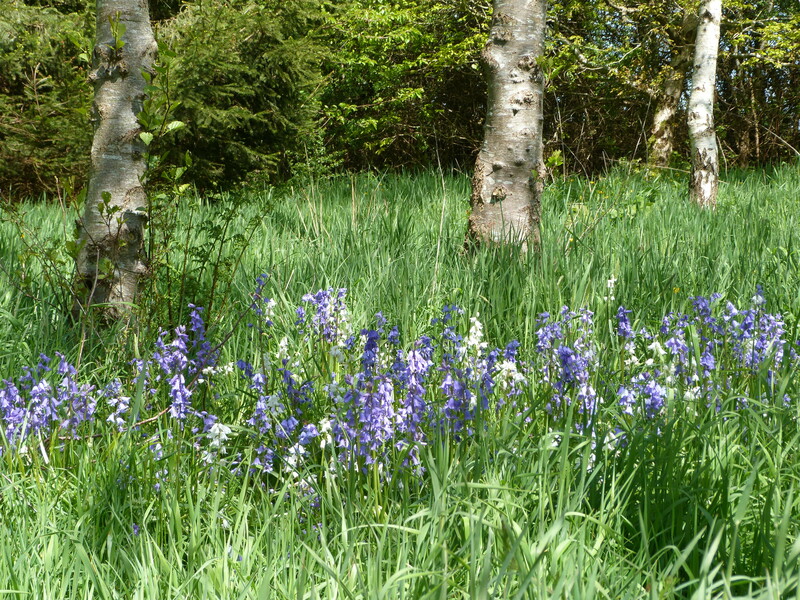 On our five star holiday park caravans are spaciously set between trees, shrubs and flowers. 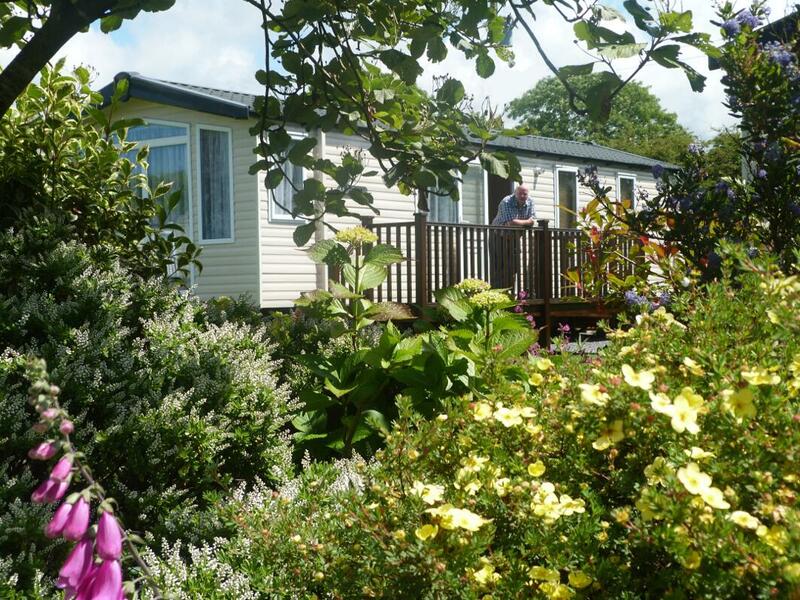 Woodland Hideaway Park – New and quality used second hand caravans for sale in West Wales. Enjoy the pleasure of the country life from the comfort of your own Home from Home. 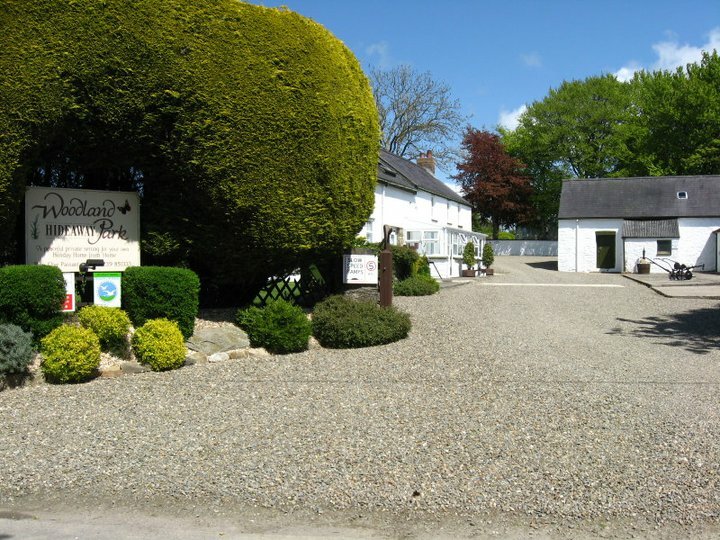 Woodland Hideaway Caravan Park is a static caravan park dealing in new and second hand static caravan sales. We deal exclusively with privately owned holiday homes and are situated on the West coast of Wales. 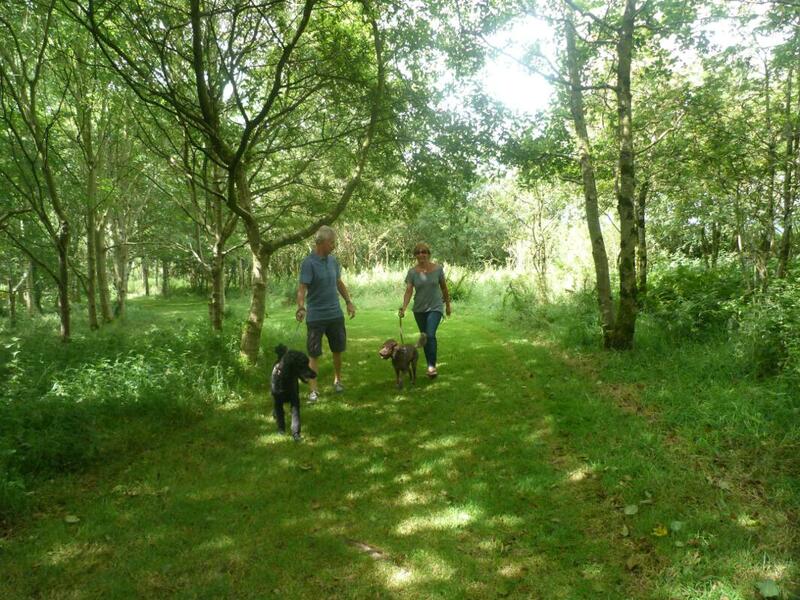 We are surrounded by our privately owned woodland with far reaching views across the Teifi Valley to the Preseli Hills. Situated just minutes from the sandy coves of Ceredigion makes our caravan park a great base for exploring this beautiful part of Wales.